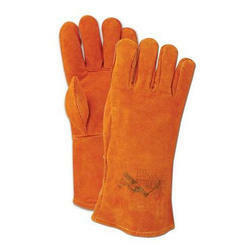 Offering you a complete choice of products which include leather apron, leather leg guard, hand sleeve and leather welding glove. 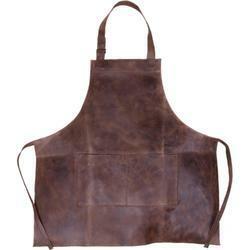 We are among the leading suppliers and traders of premium quality Leather Apron. These aprons are procured from authentic vendors have been linked with us since a long duration. 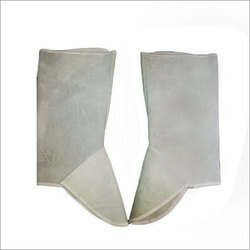 We are well known manufacturers and suppliers of a large gamut of Leather Leg Guard. These products are made using pure leather, which is sourced from trusted and reputed vendors of the industry. 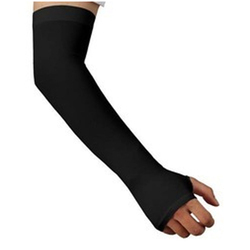 We are considered a well known name in the market that manufactures and trades Hand Sleeve.